Powerful insights fuel the way to effective, persuasive design which in turn creates a response with your audience. And when done right, with honesty and clarity, wins hearts and minds. At the heart of everything we do lies a strong insight. First we interrogate the business objective so we can identify the key behaviour change required to achieve it. 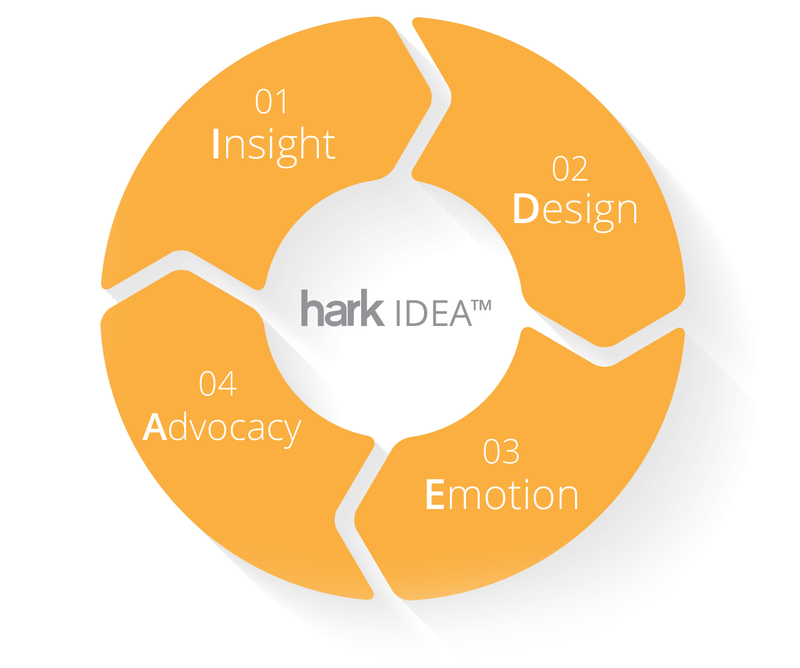 We then unearth consumer, category and brand insights, digging deep to find that moment of ‘aha!’ that puts everything into focus and naturally lends itself to inspire fresh brand building ideas, strong messages and impactful creative. We’re here to put the love back into design, we see it as an essential part of the story, the authenticity required that serves to excite, persuade and entertain. In today’s commercial landscape, brand power is no longer driven by product efficacy alone. Brands form strong customer bonds through developing mind and heart share. With customer expectations rising, Impactful, memorable, emotional connections lead to true brand loyalty. Whether through face-to-face conversations, emails from friends, or online product reviews, the information and opinions we get from others have a strong impact on our own behaviour. Indeed, word-of-mouth generates more than two times the sales of paid advertising and is the primary factor behind 20-50% of all purchasing decisions*. Happy, excited customers not only love your product, they tell others how much they love it too, whether that’s via social media or face-to-face over a cup of coffee, on their blog or in a publication. Engage with them through the right channels and they will help you spread your brand message.